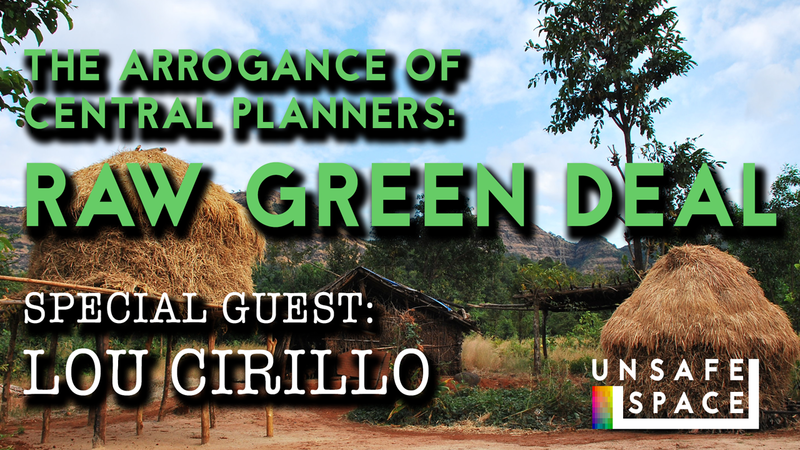 Carter is joined by special guest Lou Cirillo to discuss the disaster that is Alexandria Ocasio-Cortez’s proposed “New Green Deal” for America. As a former power systems engineer responsible for building power grids and equipment in developing nations, Lou brings unique insight to the discussion from a feasibility perspective. AOC, you might want to check your math.